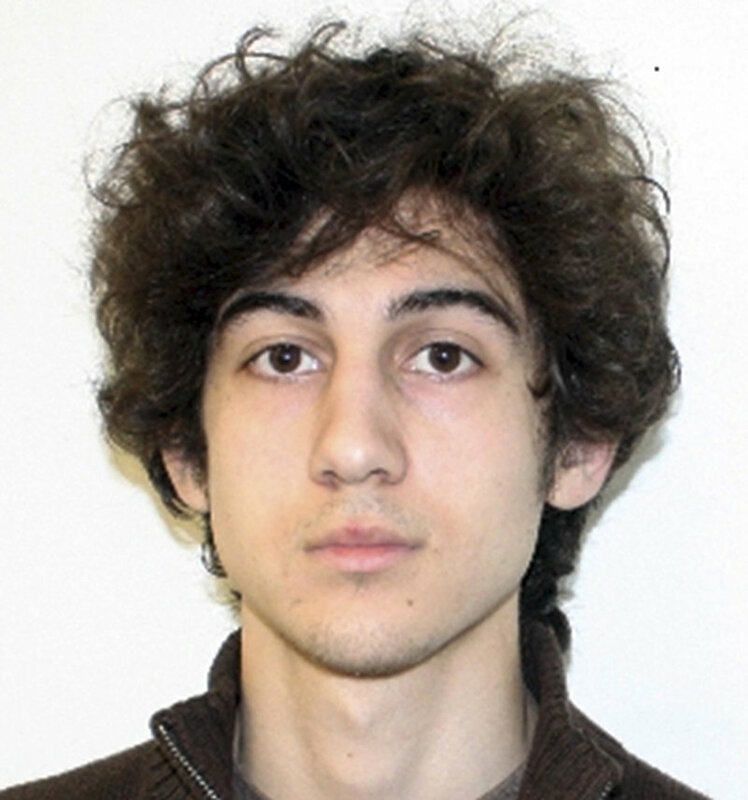 Dzhokhar Tsarnaev is reportedly answering in writing because he has a throat wound. The suspected Boston Marathon bomber has begun responding to investigators’ questions, according to multiple media reports late Sunday, doing so mostly in writing because he has a serious throat wound that makes speaking difficult. 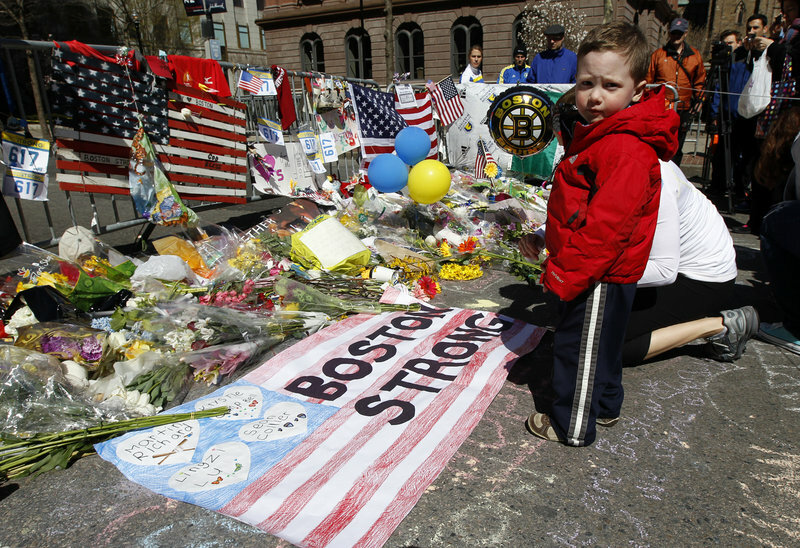 Federal investigators were communicating Sunday with Dzhokhar Tsarnaev, 19, at Beth Israel Deaconess Hospital, according to reports from NBC News, ABC News, USA Today, Newsday and others. The reports quoted anonymous federal or law enforcement sources. Meanwhile, federal prosecutors were preparing to file charges against Tsarnaev, 19, who was in serious but stable condition with a gunshot wound to the neck, and possibly other injuries. The full extent of Tsarnaev’s injuries, and whether he sustained them in a gun battle with police more than 12 hours before his capture Friday evening, remained unclear. Officials at Beth Israel — the same hospital where his older brother, Tamerlan, 26, was pronounced dead Friday after a shootout with police in the Boston suburb of Watertown — referred questions about Dzhokhar’s injuries to the FBI, which declined to comment. Authorities are eager to question Tsarnaev about his alleged motives in last Monday’s bombing, which killed three people, injured more than 170 and rattled the nation more than a decade after the attacks of Sept. 11, 2001. They also want to determine from him whether any international or domestic terrorist groups were involved. Islamist separatists in the Russian province of Dagestan, where Tamerlan Tsarnaev visited last year, on Sunday denied any connection to the bombing. A special team of interrogators from the CIA, FBI and the military was brought in to question the suspect. 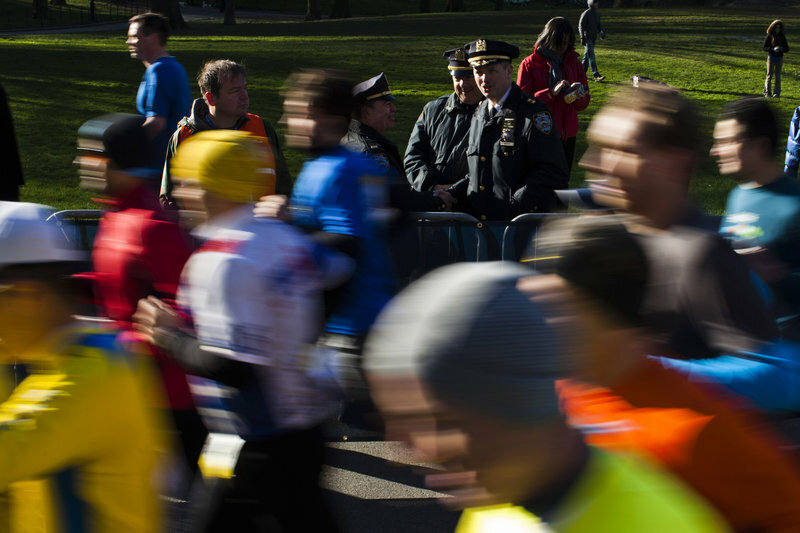 Boston’s mayor and police commissioner said Sunday that the brothers appear to have acted alone. 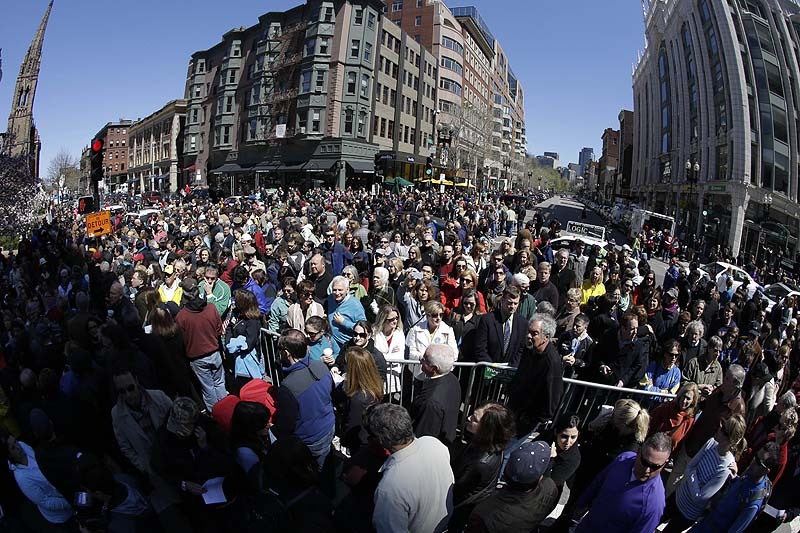 As the shaken city remembered the victims at church services Sunday and Massachusetts prepared to hold a moment of silence on Monday at the time the first bomb went off, a fuller portrait of Tsarnaev emerged, one that authorities described as chilling. Zach Bettencourt, a sophomore at the University of Massachusetts at Dartmouth — where Tsarnaev was enrolled — said Tsarnaev casually discussed the bombing with him only a day later. Bettencourt, 20, noticed Tsarnaev sitting on a bench at the gym, listening to his iPod. When Bettencourt brought up the bombing, he said that Tsarnaev responded, “Tragedies like this happen all the time.” He said the two of them then discussed the issue, but he did not remember the exact words of their conversation. Law enforcement officials confirmed that Tsarnaev went back to school after the marathon bombing, before the FBI released pictures of the two brothers to the world on Thursday and described them as suspects. Tamerlan Tsarnaev died after a night of mayhem in which the brothers allegedly carjacked a Mercedes-Benz sport-utility vehicle and fatally shot an MIT police officer. Dzhokhar Tsarnaev, his body bloodied, was discovered by a Watertown resident in a boat kept in his back yard Friday evening, minutes after police announced the lifting of a lockdown that had paralyzed the Boston area. The FBI used a bullhorn for about 25 minutes to try to coax him out and then threw flash-bang grenades. A robot lifted the cover on the boat to make sure there were no explosives inside. Tsarnaev was then taken into custody, weak and bleeding. Boston’s police commissioner said Sunday that federal prosecutors were still reviewing information about possible charges against Tsarnaev, and federal law enforcement officials had indicated earlier Sunday that charges might come later in the day. It was unclear why they had not been filed or when they might be. Bringing charges in federal court would end a brewing debate in Washington over how to handle the case. Four Republican members of Congress — Sens. John McCain of Arizona, Lindsey Graham of South Carolina and Kelly Ayotte of New Hampsire, and Rep. Peter King of New York — had demanded Saturday that Tsarnaev be treated as an “enemy combatant” rather than as a common criminal suspect. That would enable the government to charge him under the laws of war in a military commission or to hold him indefinitely without charges. But prominent Democrats disagreed Sunday, saying that Tsarnaev should not be treated as an enemy combatant and that he should be prosecuted in federal court. “I do not believe under the military commission law that he is eligible for that. It would be unconstitutional to do that,” said Sen. Dianne Feinstein, D-Calif., chairman of the Senate Intelligence Committee. Even as the case’s disposition remained unclear, the massive investigation into the bombing continued. Federal law enforcement officials said they are trying to learn everything they can about Tamerlan Tsarnaev’s six months abroad last year — all the places he went and with whom he met. They are also trying to determine how he learned to make bombs and where he might have practiced exploding them. Also under investigation, law enforcement officials said, is whether Tamerlan traveled abroad under a different name. The Bureau of Alcohol, Tobacco, Firearms and Explosives, which has hundreds of agents working to collect and investigate the explosives used in the bombing, is trying to trace the guns the suspects had — at least one handgun and possibly several more. Cambridge Police Commissioner Robert Haas told The Associated Press on Sunday that neither brother had gun permits allowing them to legally carry firearms. Haas said it was unclear whether either brother applied for a permit. So far, the bombing has not been linked to any overseas terrorist network or any larger terrorist cell within the United States. On Sunday, Islamist separatist groups in Dagestan denied any connection to the attack, saying that their enemy was Russia and not the United States. “We are at war with Russia, which is not only responsible for the occupation of the Caucasus, but also for heinous crimes against Muslims,” said a statement posted on the website for the Mujahideen of the Caucasus Emirate Province of Dagestan. Also unclear Sunday was whether the brothers had planned to launch other attacks. Wiktor Tomkiewicz, 20, said he met Tsarnaev for the first time on April 11, with a group of friends for lunch. Over pizza and calzones, six students talked about school.